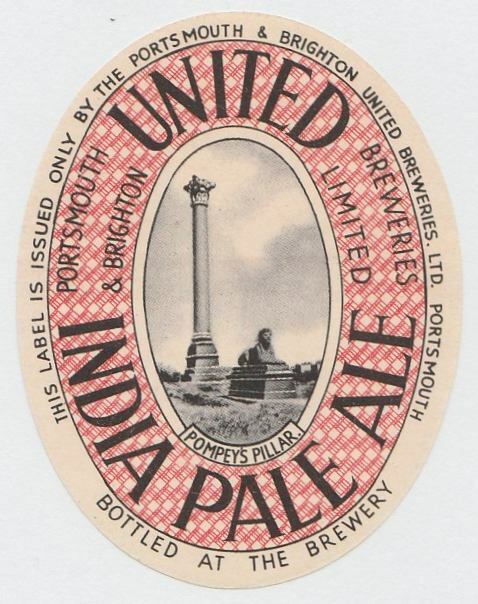 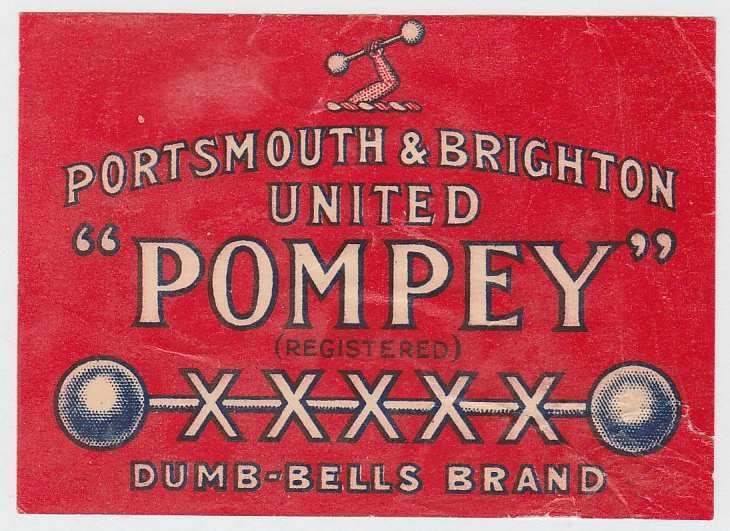 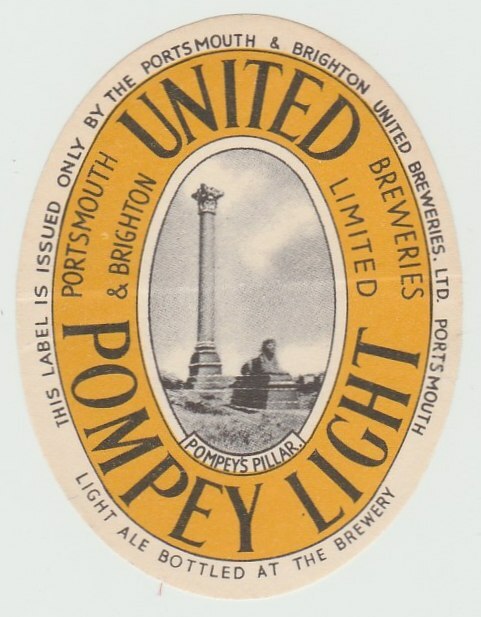 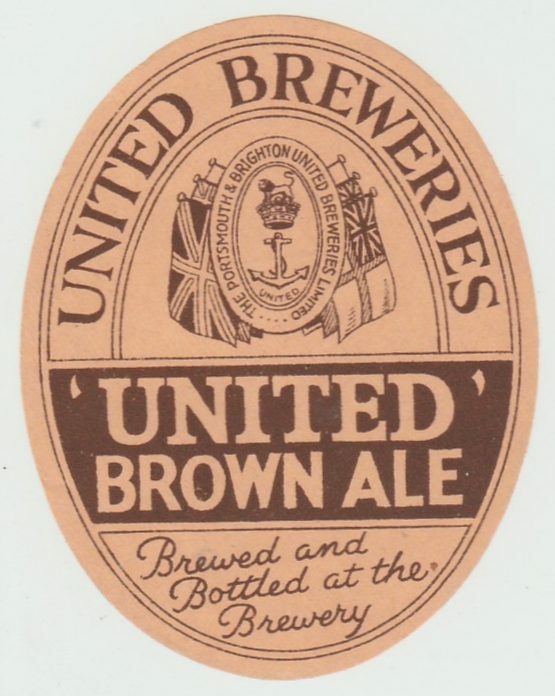 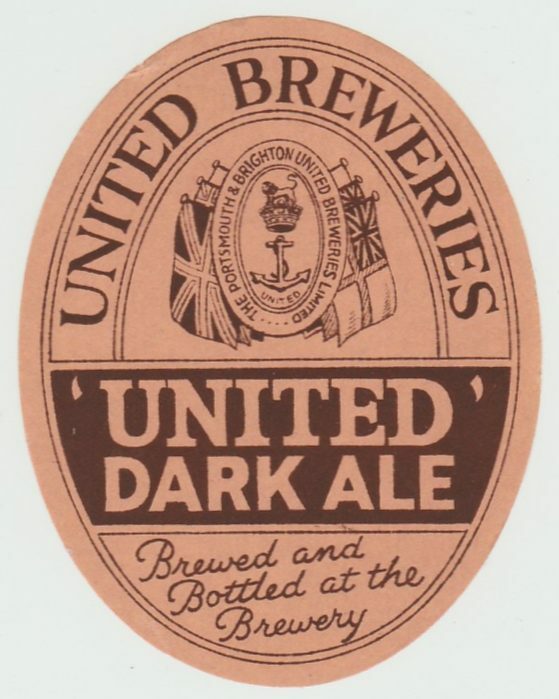 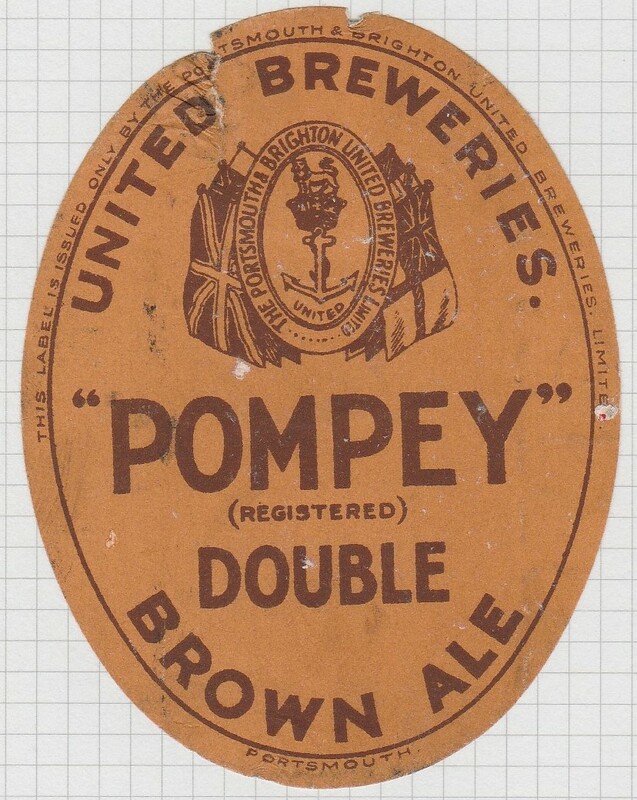 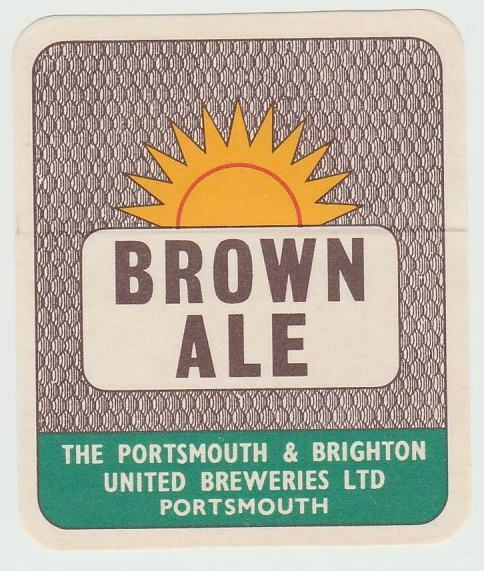 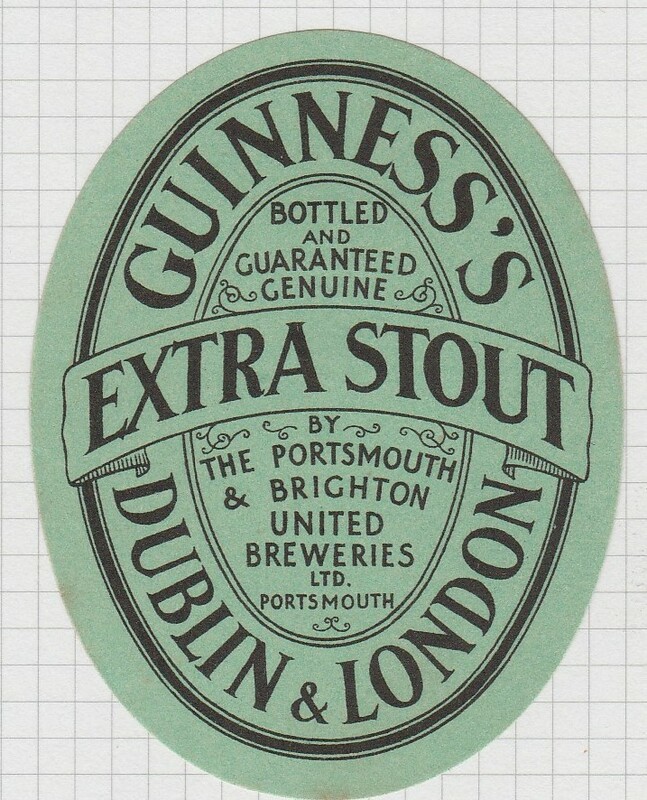 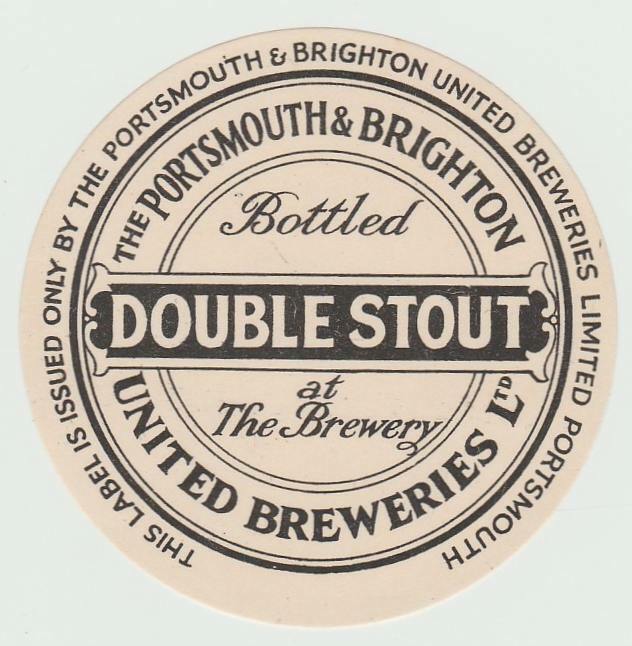 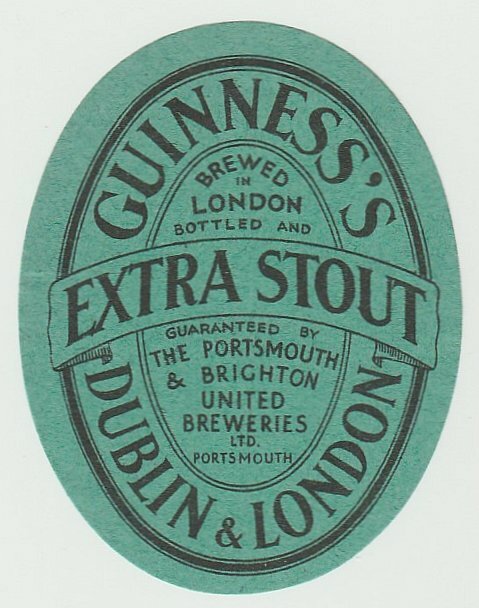 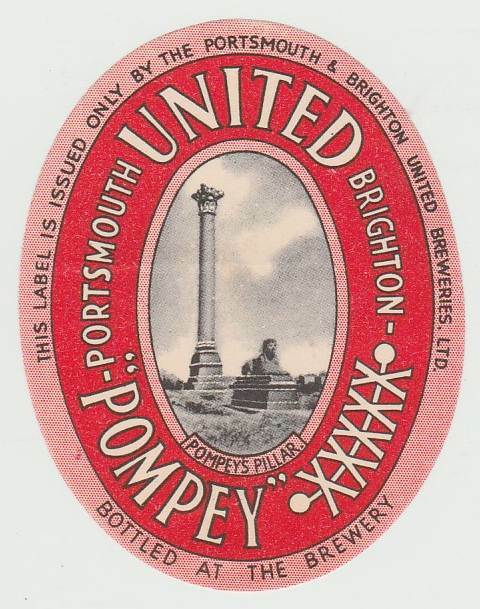 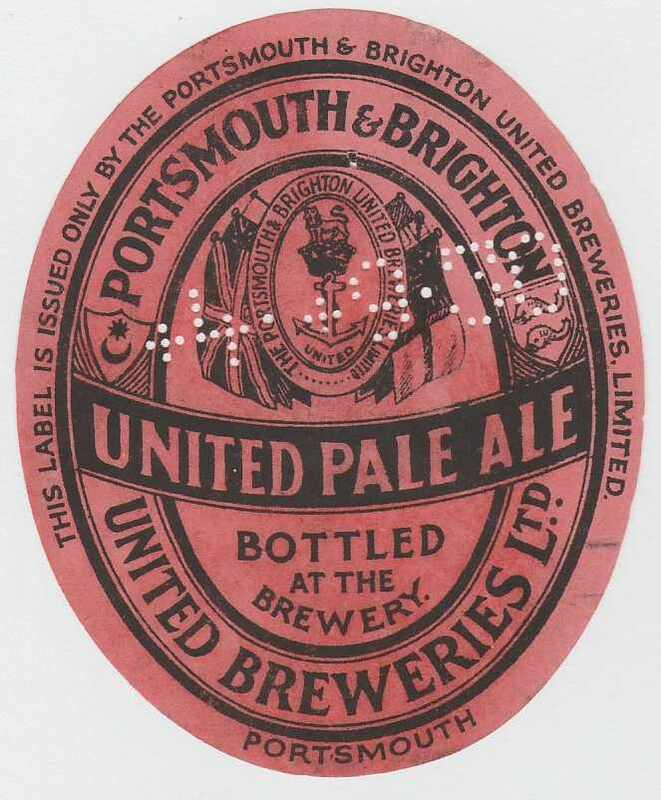 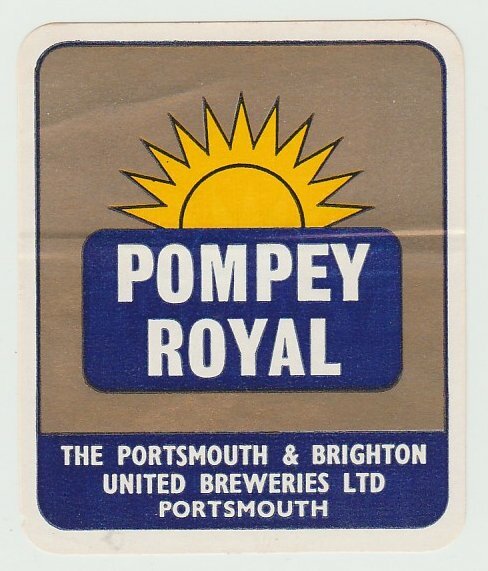 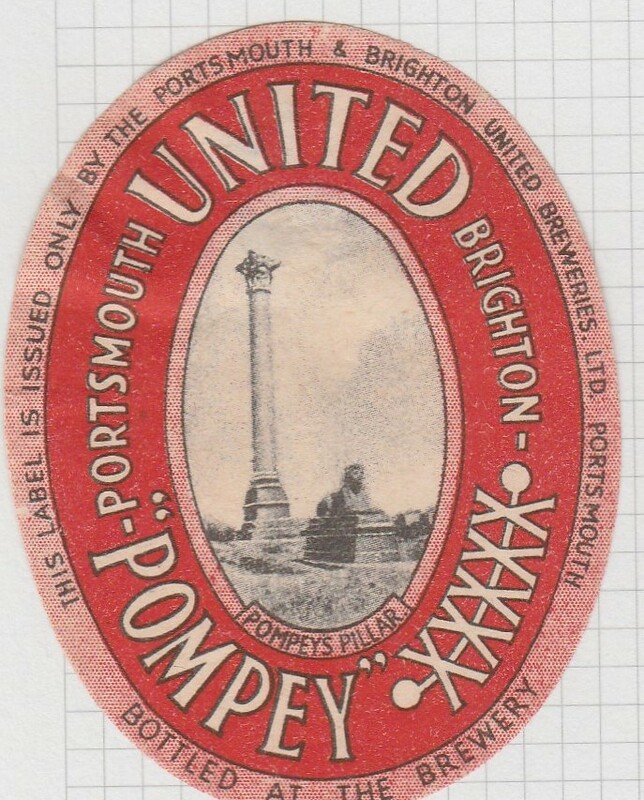 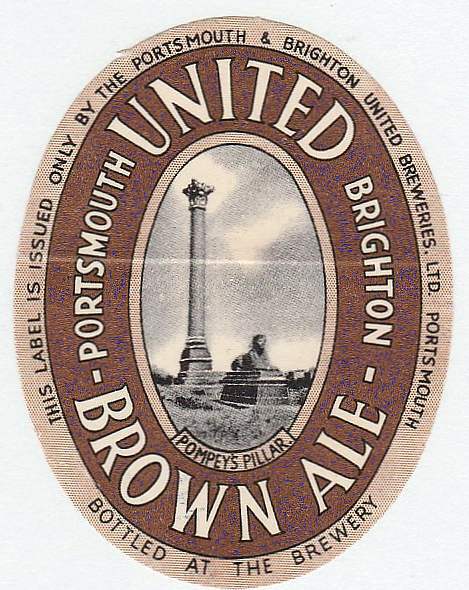 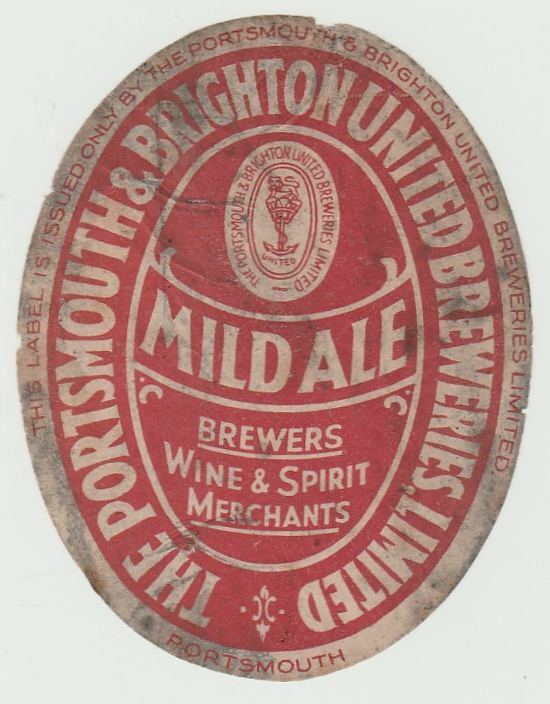 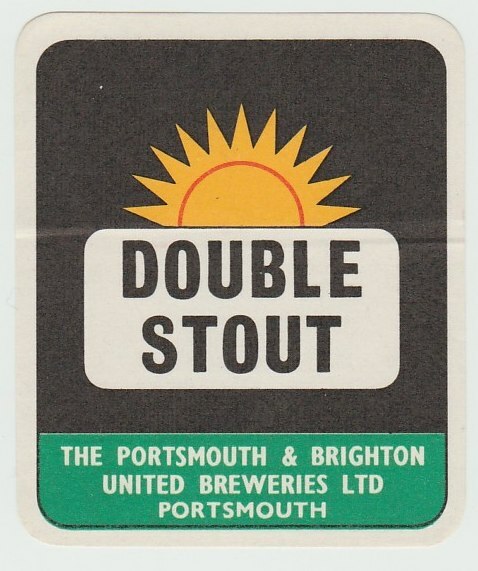 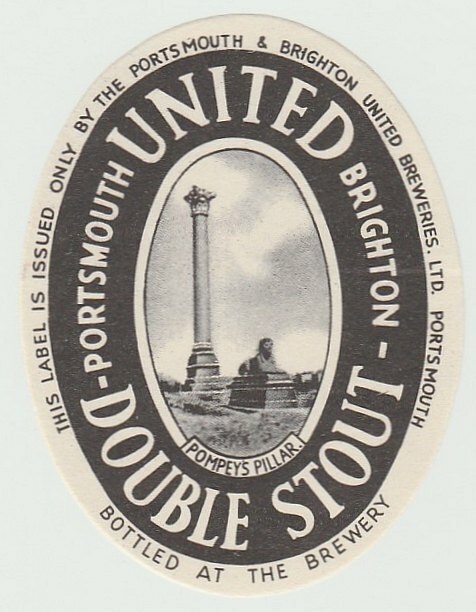 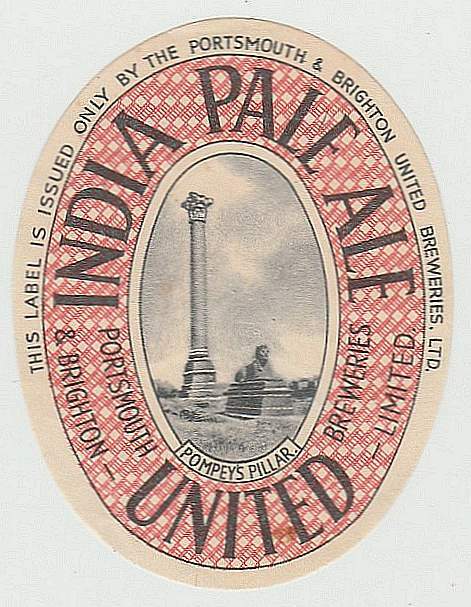 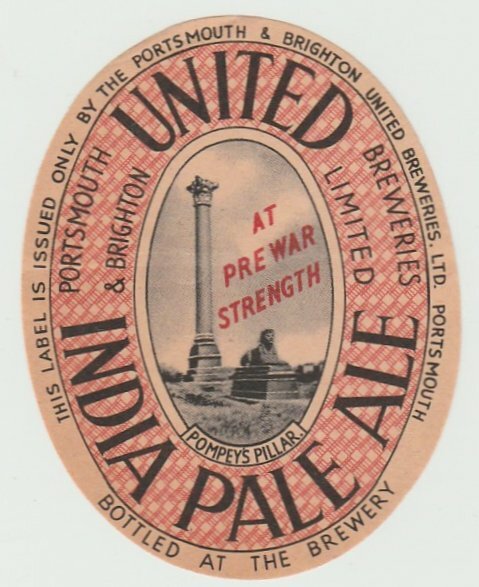 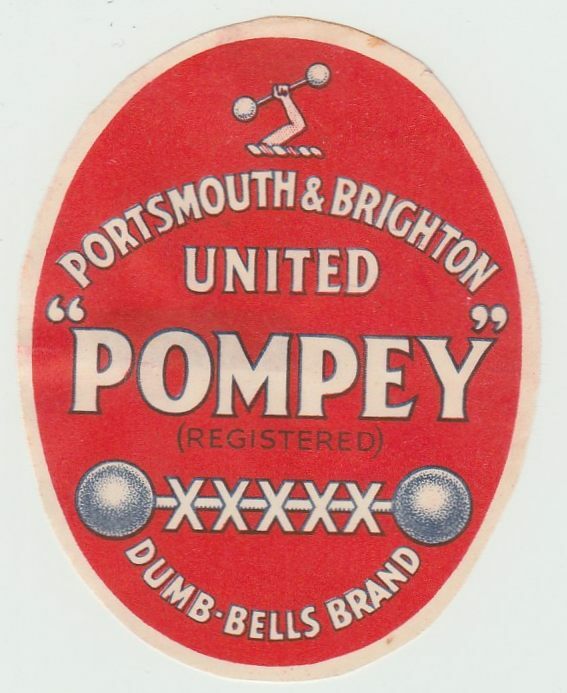 In 1896, The Portsmouth United Breweries Ltd was formed by the merger of the Elm Brewery, the Beehive Brewery, both in Portsmouth and the Cosham Steam Brewery, Cosham. 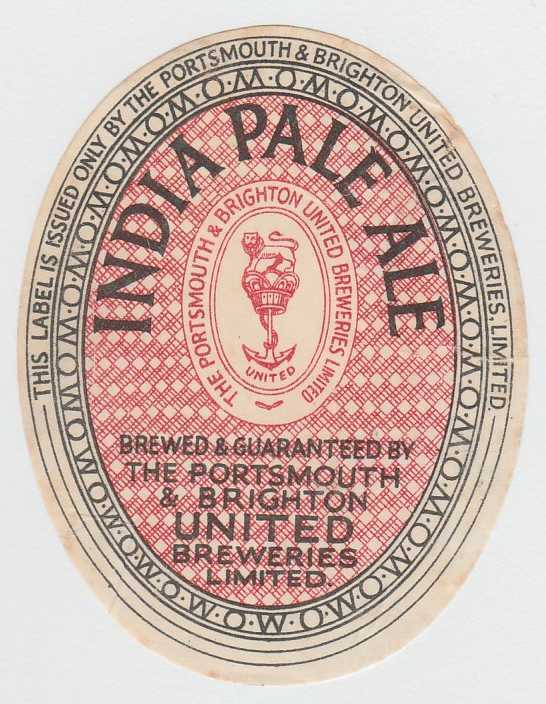 The name was changed in 1927 when the Rock Brewery of Brighton was acquired and soon closed. 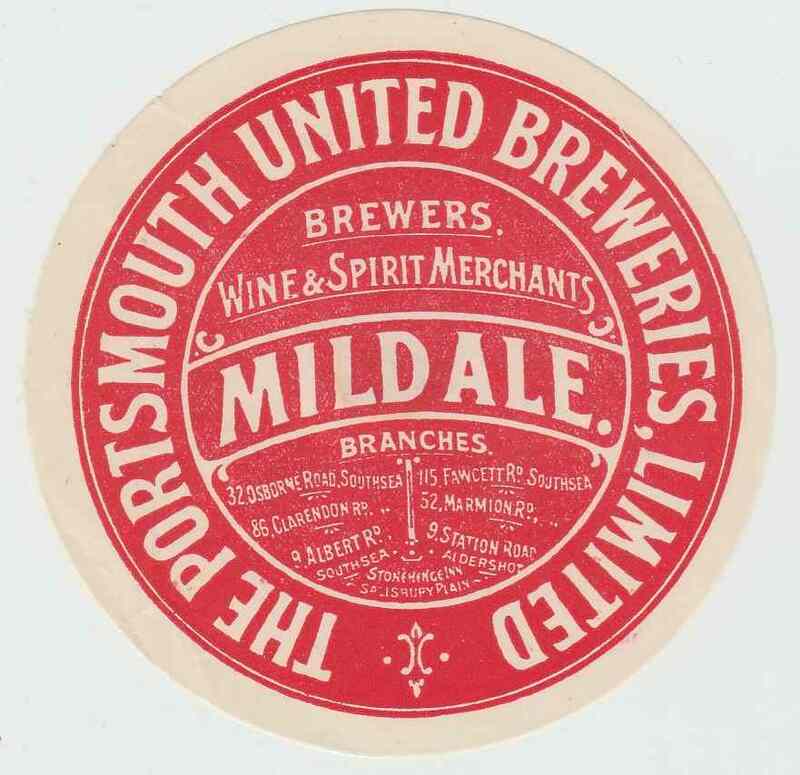 Brewing in Portsmouth was concentrated at the Elm Brewery. 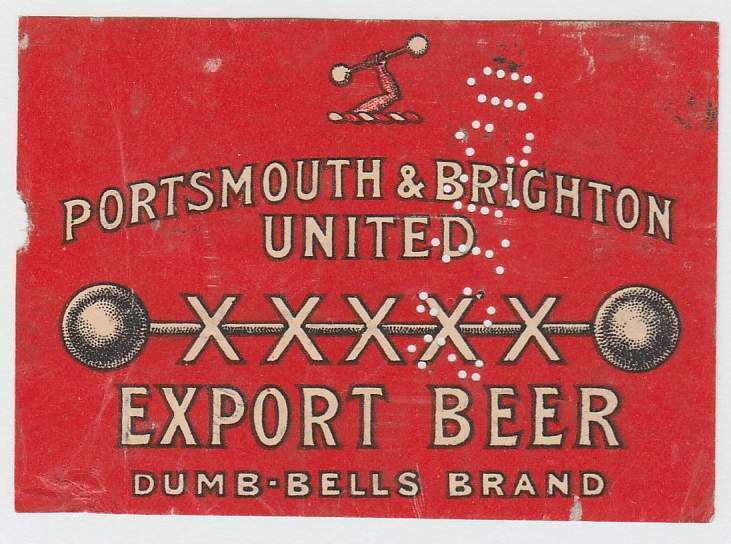 When the company was taken over by Brickwood & Co Ltd in 1953, 271 public houses were owned. 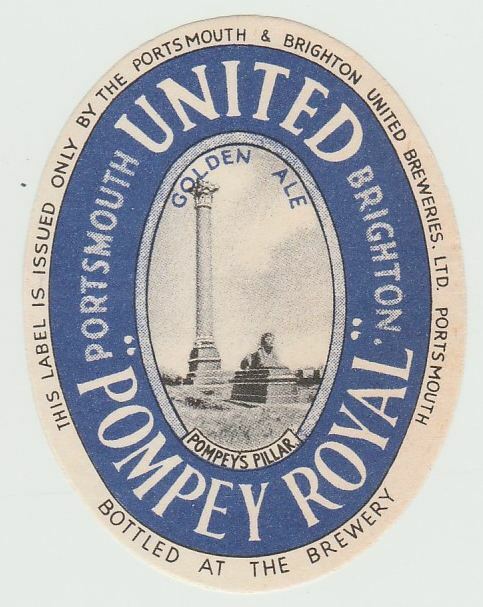 The brewery closed in 1962.